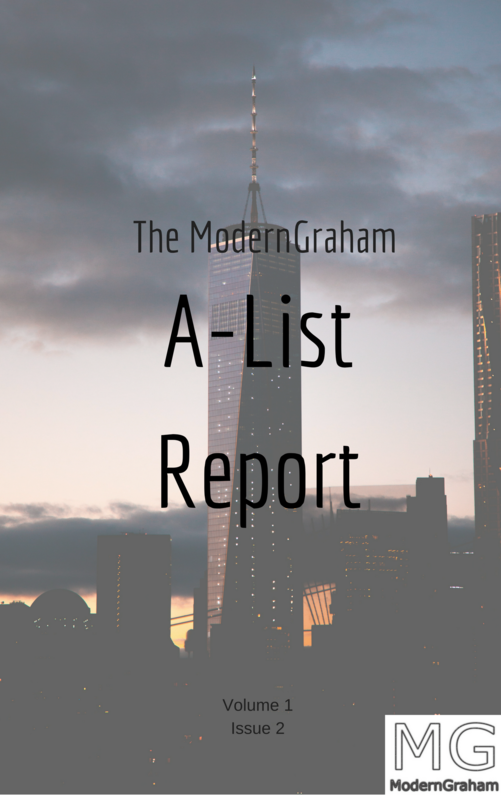 The second Issue of the ModernGraham A-List Report is now available! Be sure to check out this great resource listing the 13 top-rated companies reviewed by ModernGraham. The first Issue of the ModernGraham A-List Report is now available! Be sure to check out this great resource listing the 31 top-rated companies reviewed by ModernGraham.